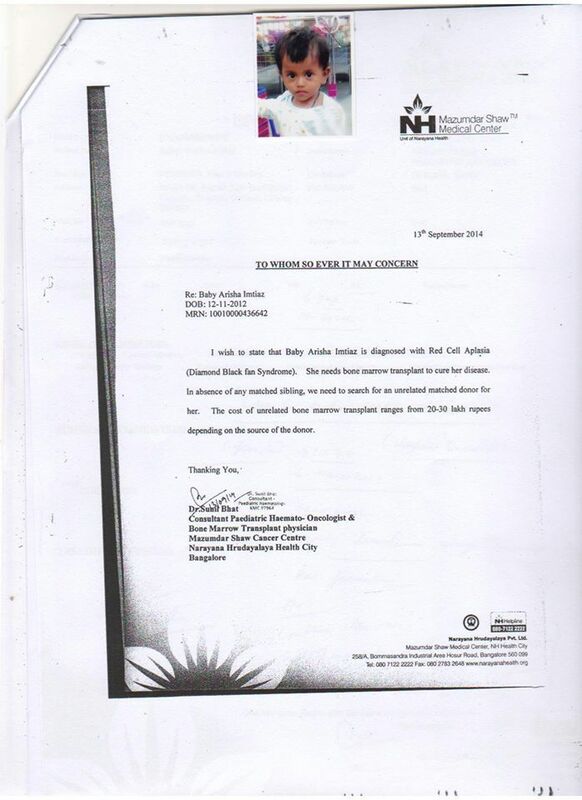 Fundraising to help two year old Arisha get a bone marrow transplant. Support this cause! 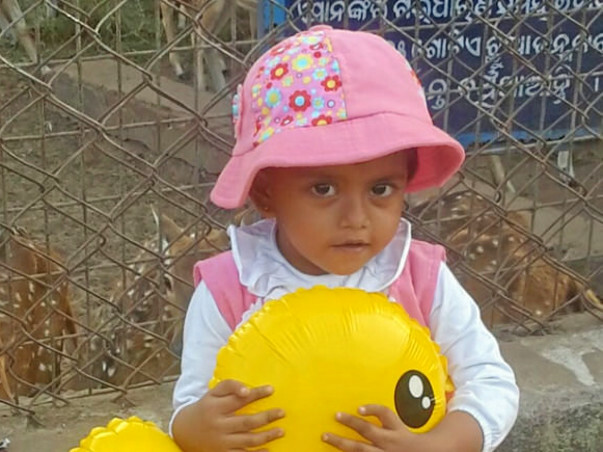 Hi friends, she is Arisha Imtiaz from Cuttack,Odisha.She is just two year's old but she is suffering from a rare disease known as Red Cell Aplasia. She needs Rs 30 lakhs for her bone marrow transplant according to the doctors of Narayana Hrudayalaya in Bengaluru but her parents cannot afford such an expensive treatement.I came to know about her from the Times Of India newspaper(dated- 02.12.2014,page-3).All the funds that will be collected will be used for the treatement of Arisha. I am Sudhakar, a Milaap Open Fellow in Bengaluru. I spoke to Arisha’s mother, Amreen. Arisha will turn four on November 12. Arisha has been through a lot in the last few years. She was operated for a hole in the heart when she was only one. She was diagnosed with red-cell aplasia soon after. She is a very energetic and cheerful child. She recently even won a poetry competition in her playschool. As she grows older, she has started to realise that something is seriously wrong with her health, because of the frequent visits to the hospital. She undergoes frequent blood transfusions to maintain the iron levels in her blood. She is also taking calcium and iron tablets and Zincovit. Normal iron levels in the blood are 170 - 220 µg/dL. The iron level in Arisha’s blood is currently above 1300 µg/dL. Her parents spend over Rs 10,000 monthly on medicines alone. The couple have already spent Rs 10 lakhs by selling all their property and taking loans. The funds have been used for various tests and medicines over a period of time. They also spent Rs 7 lakhs for Arisha’s open heart surgery. The funds raised by the campaign have been used for the bone-marrow harvest and medicines so far. 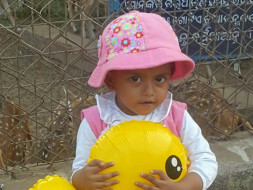 Arisha needs a bone-marrow transplant as a permanent treatment for her condition. Her mother is only a 70% match for the transplant. They are looking for a 100% matching donor to give Arisha the best chance of recovery even if it means a more expensive treatment. The couple is planning to come back to Bengaluru for treatment in January 2017. They hope to raise funds by then. They still need funds for the bone-marrow transplant. Although the parents, Amreen and Imtiaz, have been running from pillar to post for raising funds for treatment, they haven’t been successful yet.